A Brazilian keratin Hair Treatment can make even the worst behaved locks look wonderful. But as much as we want to keep our hair in perfect shape sooner or later the heat, water and humidity will eventually cause the treatment effects to fade. But that doesn’t mean we can’t make it last longer. Here are some tips from our M&M International hair care experts to help you keep the luster and shape of your lovely looks even against the natural elements. You know how skin experts say sun protection is essential for the skin? It holds true for hair. If you want to make your keratin hair treatment last longer you should avoid sun exposure as much as possible. UV rays can dry out and damage hair. Plus they remove the hair color much faster. A protective coat of conditioner can help you with this problem if you intend to hang out in a sunny beach. Of course, getting a nice shady umbrella is also a good way to protect your hair from the sun and prolong the effects of your Hair Treatment. When washing your hair, use cold water if possible. Hot water tends to have more reaction to dyes, and other chemicals. It also is more efficient in washing off the keratin Hair Treatment formula. If the weather permits it, wash your hair with cold water. If the temperature is frigid use water that has pleasantly warm but not hot. In addition, resist the temptation to frequently wash your hair. Washing every other day will help keep your hair clean without prematurely stripping off the Hair Treatment formula. Besides, too much washing can also strip away natural oils that will keep your hair healthy. Invest in the right hair care products. 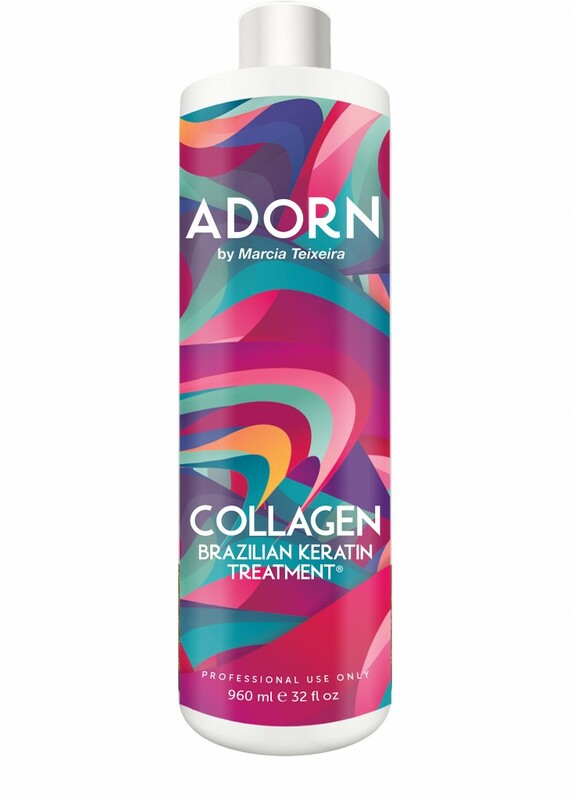 If you recently had a Brazilian keratin hair treatment, then you definitely will need our special Marcia Teixeira shampoo and conditioner to make sure your hair treatment lasts longer. They’re specially formulated to be sulfate free so the keratin formula doesn’t wash off too fast. Humidity is one of the things you don’t have to worry about once you get a hair treatment. Brazilian keratin treatment is particularly effective in preventing hair from becoming frizzy. However if you feel the need, put on a coat of leave-on conditioner or apply hair serum to protect your hair from the hot and humid climate. Stay out of the pool. Chlorine is very detrimental to treated hair. After a few dips in the pool, you will definitely notice that your hair will become dull and lifeless despite having had a keratin hair treatment. Sea water isn’t very friendly to hair either and will also cause damage. To preserve the effects of your Hair Treatment try avoiding swimming as much as possible. If the water is too tempting, get a swimming cap to keep the chlorine from coming in contact with your hair. Another way is to apply a thick layer of conditioner to your hair before diving into the water. This will stop the chlorine from stripping away the keratin formula that’s been applied to your hair. Browse this site for more information on Hair Treatment.